Whilst design work for the I-15 biplane fighter was underway, Nikolai Polikarpov also began to work on a revolutionary monoplane design with retractable undercarriage and a fully enclosed cockpit. 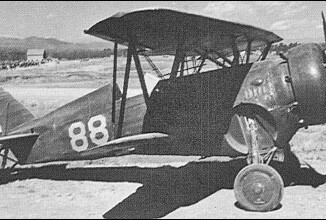 This new design was accepted even before the first prototype had been completed, and it entered service as the Polikarpov I-16. Later versions of the I-16, like the I-16 Type 10s that would be used in China, featured a more powerful M-25 engine that could propel the little fighter at over 280mph as well as a heavier armament of four 7.62mm machine guns. These modifications made the I-16 more than a match for Japanese A5Ms flown by the IJNAS. 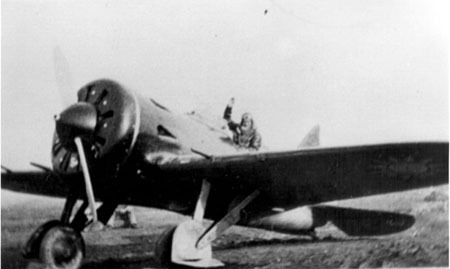 I-16s were supplied to China as part of Operation Zet, with Soviet volunteer pilots also making an appearance over Nanking and Hankow in the type. 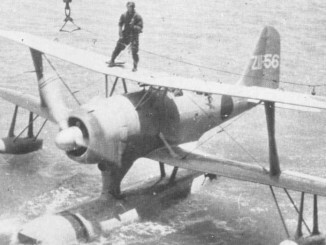 I-16s typically gave a good account of themselves although they were not helped by the uneven quality of Chinese pilots, who were often rushed through training. 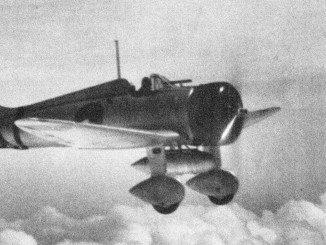 However as better Japanese aircraft like the A6M Zero appeared on the scene, increasingly I-15 and I-16 pilots refused battle to preserve their aircraft.